11 Apr It’s Just TOO Exciting! email. I walk around the shop, the greenhouse, and the nursery yard and am amazed at how much has changed since Saturday. Wow! 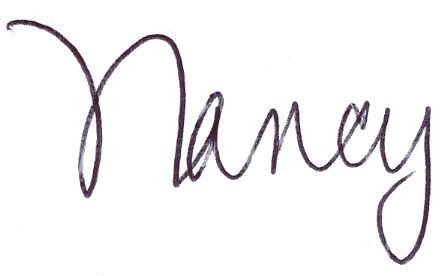 So much to write about and share with you. Then my staff starts arriving. LOTS of staff. It turns out that there are shipments galore arriving today. Nursery stock. Perennials. Ground covers. But wait! They hand me lists of even MORE plants arriving on Thursday. I go upstairs. I start to get organized. I go downstairs. A truck has been unloaded and I am SO excited. Look at all these new plants! We are going a little bit crazy here. We will be filling up our benches by weeks end. 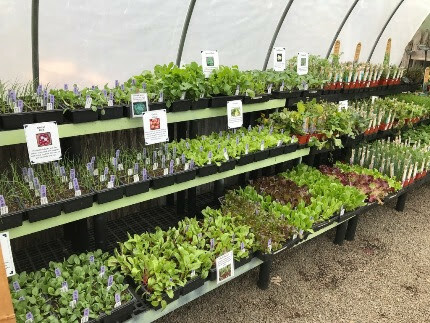 The greenhouse is already stuffed full of organic veggie seedlings and herbs. Of course, we have MORE organic veggies coming later in the week. 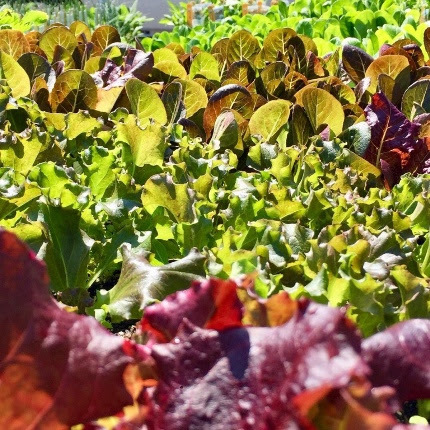 Did someone say it was time to plant lettuce? There are pre-started pea plants, spinach, broccoli, escarole, onions… How can I even begin to choose? wait. 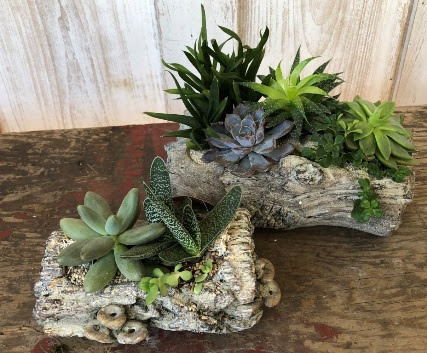 We fill the baskets with living plants and customize them as gifts. 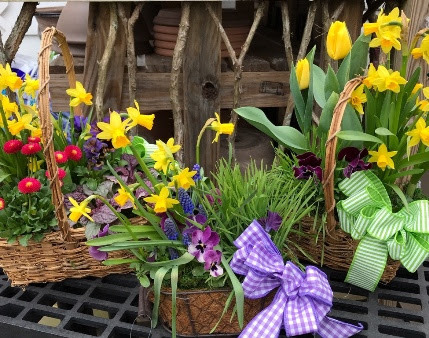 Since we are closed Easter Sunday, April 21st, please let us know by Friday, April 19th if you have a custom order for your holiday celebration. Colorful, festive creations that we have pre-made will also be available for you to select from. 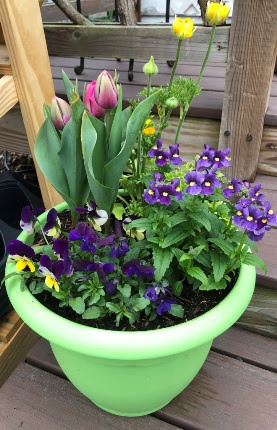 We are also planting up spring container gardens. 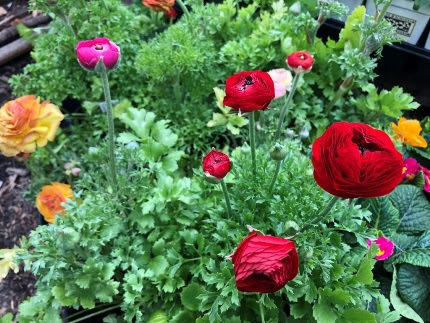 Combining cool season annuals, perennials, bulbs, Hellebores, and herbs offers endless possibilities. 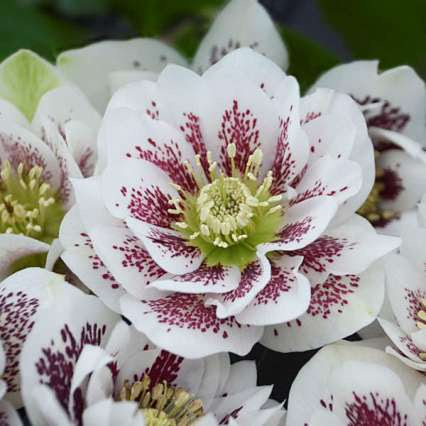 This week, why not include some of our new arrivals such as Heuchera ‘Mega Caramel’, Pulmonaria ‘Trevi Fountain’, one of the five ADDITIONAL varieties of Hellebores (to add to our already insane collection)- you get the picture. 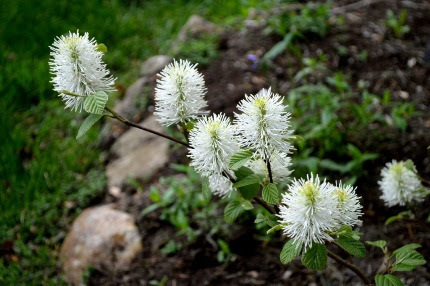 blueberry bushes, cranberries, paw paws, shadbushes (Amelanchier), chokeberry (Aronia), redbuds, dogwoods, Fothergilla, Leucothoe, inkberry (Ilex glabra) as well as loads and loads of ground cover phloxes. Read my article below to learn the difference between these important early bloomers. 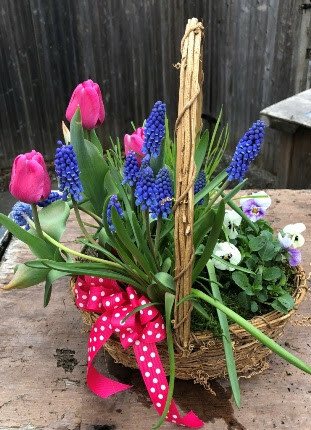 Looking to add some VERY early color to your spring landscape? 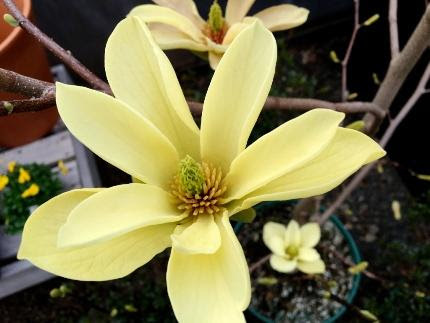 Arriving this week are all kinds of magnolias, Viburnum bodnantense ‘Dawn’ (fragrant pink flowers right now), winter hazel (Corylopsis), all sorts of witch hazels, soft and lovely ‘Windbeam’ and ‘Pioneer Silvery Pink’ dwarf rhododendrons, Scotch broom, and flowering almonds. onion seedlings. 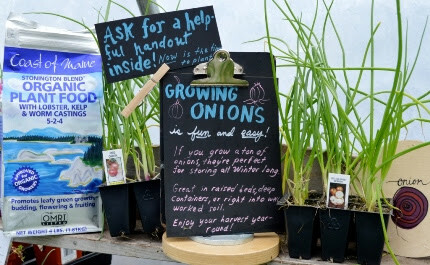 After soaking, Itease them apart and plant them one at a time in rows or along the edges of my raised beds. Broccoli and broccoli raab as well as spinach goes right under my floating row covers. To learn why, read the article below. This is an organic gardener’s best tool, I couldn’t grow these crops without it. We even have escarole, and all of us have been discussing the delicious escarole dishes our families make with this super easy-to-grow green. Spring is moving into “fast forward” mode. With the opening of the forsythia blossoms, it is time to apply corn gluten to your organic lawn to inhibit weed seed germination. This also feeds the lawn. 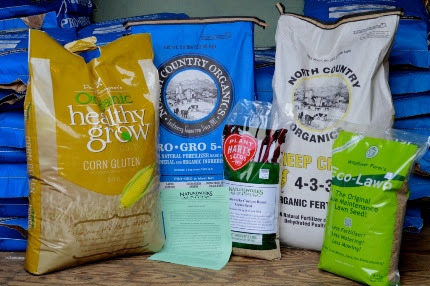 We have everything you need from shredded straw, Pro Gro, Cheep Cheep, corn gluten, and our blend of tall fescue grass seed. Be sure you take your soil test before applying any fertilizers so we can help you get the balance right. 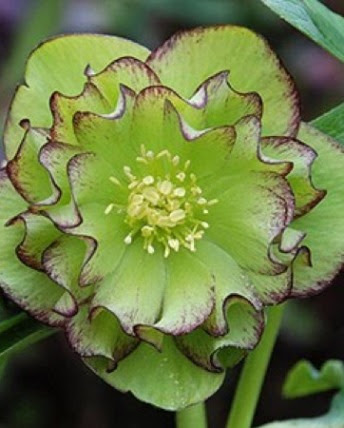 Some of our Hellebores are in quart pots and may not bloom the first year. Let the picture on the tags entice you! Others are in full bloom and in larger pots. 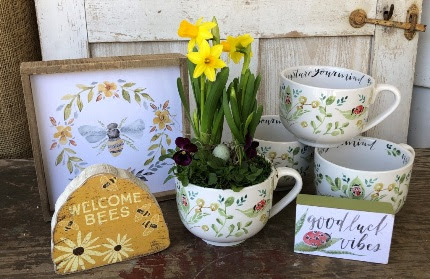 So it’s time to be happy, welcome spring, welcome the bees, welcome the flowers, and celebrate by spending as much time as you can outdoors. We are here to inspire you and to guide you. You just never know what you will find when you walk through our doors. The creativity of my talented staff impresses me every day. We may be small in size, but BOY do we have tons and tons of cool things. Make time to stop in for a visit this week. And don’t forget that this Saturday morning is our annual Wake up The Garden Walk. I will be teaching you what to cut back, how to prune summer blooming shrubs, and how to feed the garden using our Magic Formula. The fun begins at 10 am under the teaching tent. Be there! P.S. Tune into Facebook Live this Thursday at 4 pm. 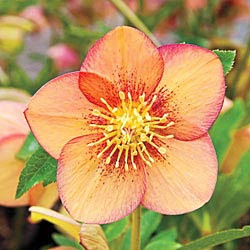 I am going to challenge myself to choose my TOP TEN favorite new plants for early spring color. Do you think I can keep it to only 10? Tune in and find out!